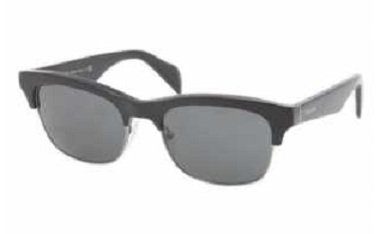 Ever since beginning of the year it was clear that 2012 biggest eyewear trend will be perfectly round sunglasses. Premium designers such as Tom Ford, Gucci, Dior, Boss and others have really brought the round shape to the new level this year and mid market designers have just overloaded their collections with it. What is most interesting is that people seem to finally gotten it. 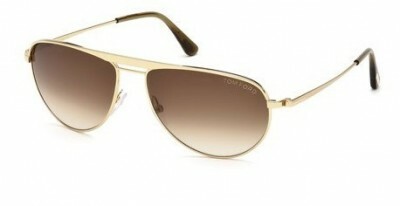 Tom Ford sunglasses collection have always had several perfectly round shapes, but only few public people were publicly wearing it. This year, question is who is not wearing it. 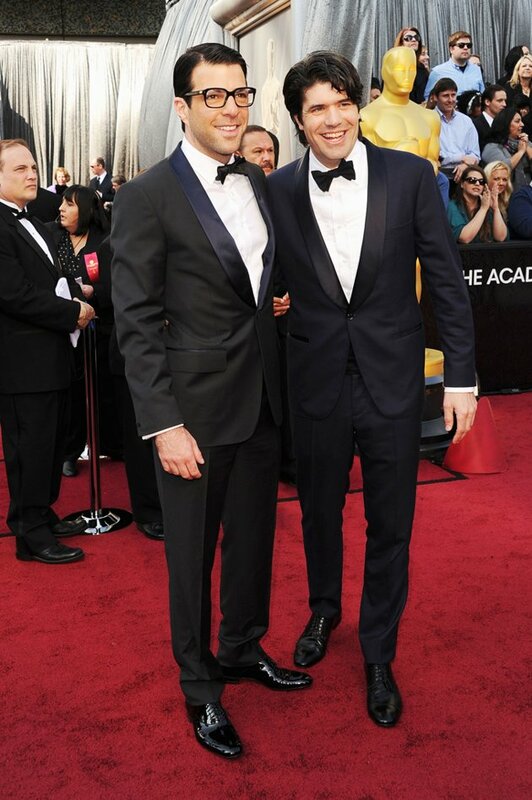 We noticed the trend in 2012 Oscars glasses that seem to have been the only thing men had on. But now sunglasses have caught up in a swirl. Check these models from various 2012 collection and compare them to pictures of people on the street. Glasses may seem boring at first, but trendy people are to take the credit for making them look cool. 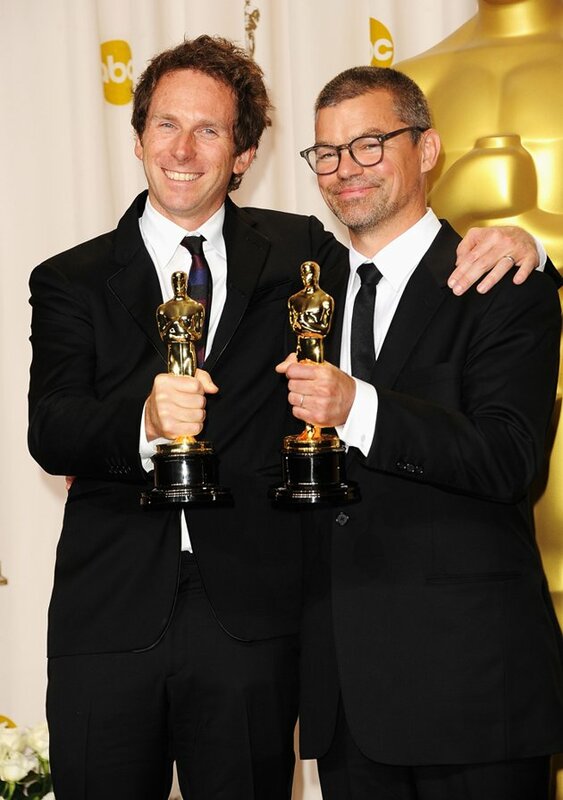 Further to our article about spotted eyewear trends at 2012 Oscars we would like to offer a few suggestions in case you want to get same look. In the end of the day rich and famous got some serious image makers work with them to create undeniably cool and modern look. 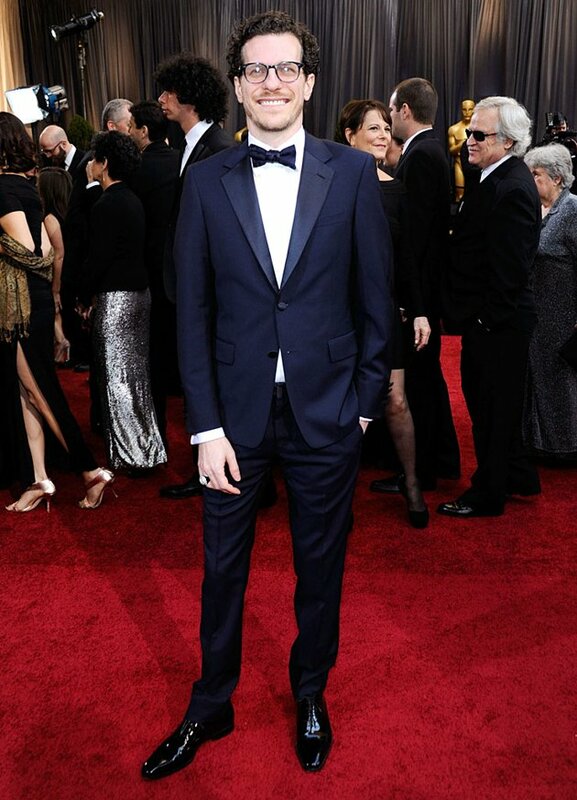 Trends are narrowed down to men glasses since no woman was wearing glasses to Oscars. If she would, she would be most discussed in photo-blogs and press. May be one day we will see Angelina Jolie or Salma Hayek wearing cool glasses with their dresses. For now, men lead the group. 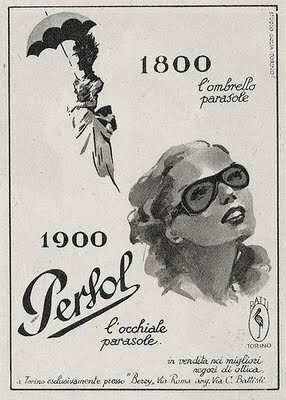 So, in our last post we discovered that there were two 2012 glasses trends: Round Retro and Plastic Geek. These trends have been slowly picking up in the past 5 years, but looks like this year they dominate the market by large. 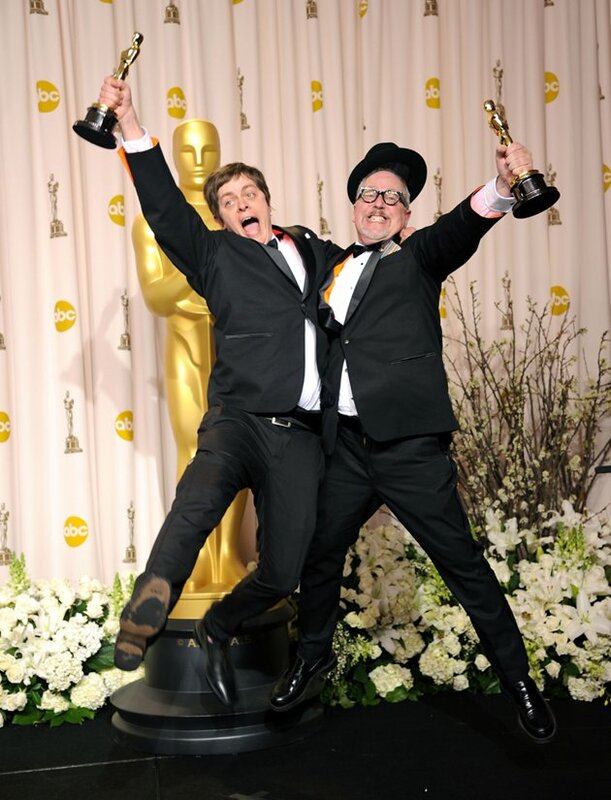 While everyone is trying to spot trends in designer gowns for the past 2012 Oscars, we looked at what glasses rich and famous were wearing and are pleased to actually spot a very vivid and uncompromising trend. This isn’t hard actually, as there were two trends only: round retro and plastic geek. This is quite shocking to see celebrities do this, but this is what it is. We are back to 60ies. Celebrities are either pretending that they can’t decide better or they are really long for the retro times. 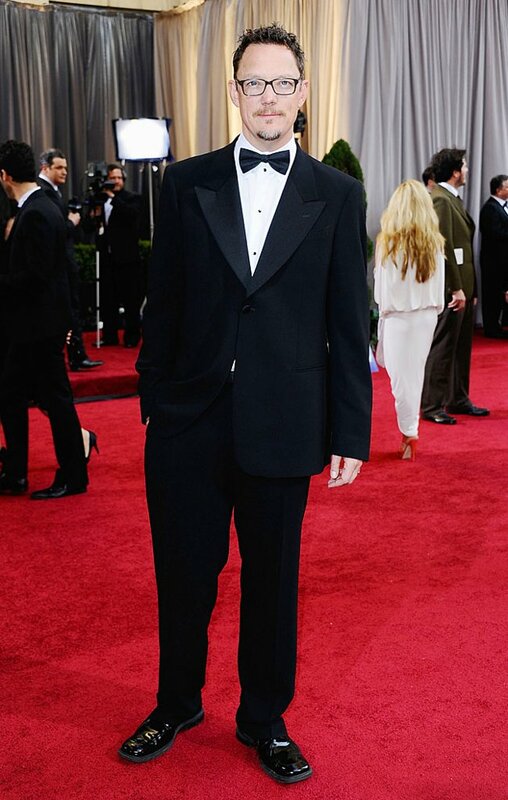 Another thought is that such glasses go better with tuxedo…??? Sun is not as bright in the fall as it is in the summer. Lenses of lower intensity will be more comfortable. You can finally try gradient fills and softer lens colors. 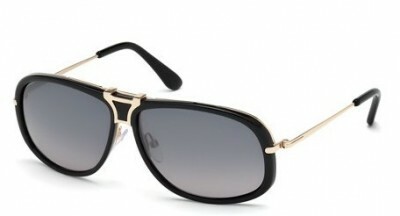 Fall/Winter 2011 sunglasses collections for most brand names are released. They are paired with Spring/Summer 2012 clothing collections that were released as well. Fall sunglasses are perceived more as a fashion accessory as oppose to must have functionals due to less intensive sun in the fall. 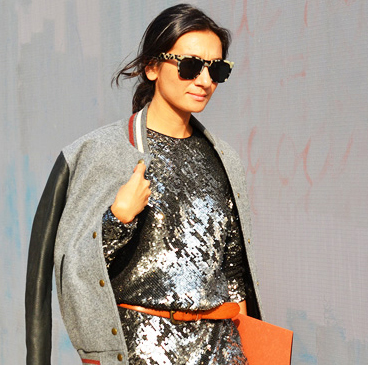 You can experiment more with shapes and designs of glasses to dress up your overall fall look. Have you lost your fav pair of sunglasses somewhere on the beach this year? No worries, fall is a great time to get a new pair. Many movies have been released over the summer. 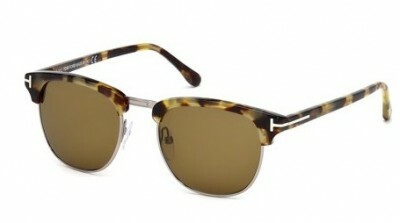 Sunglasses that were pre-released through films are finally out, just like Cameron Diaz Prada PS 01LS from “Bad Teacher”. Fall’s winds may be heavy, but a good pair of sunglasses will protect your skin, eyes and makeup even in the most severe twists. Fall is time to start thinking about ski season, that in some regions start as early as October. 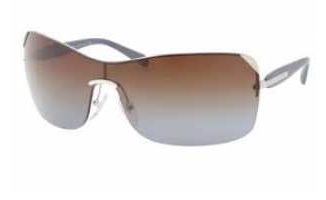 New pair of designer ski shades like this Gucci 1653 is waiting for you. Check new frames by typing Fall/Winter 2011 in Search to see all new models for Dior Fall Winter 2011, Gucci Fall Winter 2011, Boss Fall Winter 2011, Tiffany Fall Winter 2011, Bulgari Fall Winter 2011 and others.